Yes that's right Lambretta Scooters are back. The re-launched brand has a new Lambretta LN 125cc scooter which is simply stunning, this Lambretta LN 125 is more faithful to the lines of the beautiful Lambrettas of the 1960's. 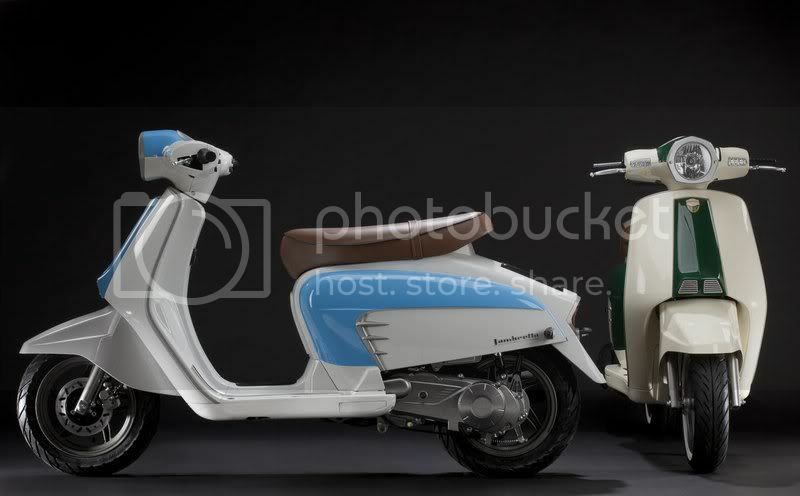 The LN125 is a steel body which gives it the looks of it's nostalgic past and keeps with the Lambretta heritage, but don't under estimate this scooter as underneath that cosmetically stunning exterior it is packed with a modern technology and a new 125cc automatic engine. "Set to be in the region of £3000 - £3300 in the UK.The engines are from SYM in Taiwan. They are variant of the old Honda GY6. 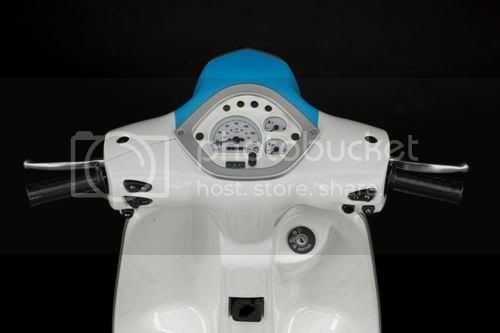 Good engine and very reliable but not likely to be of the same quality as current Vespa engines." 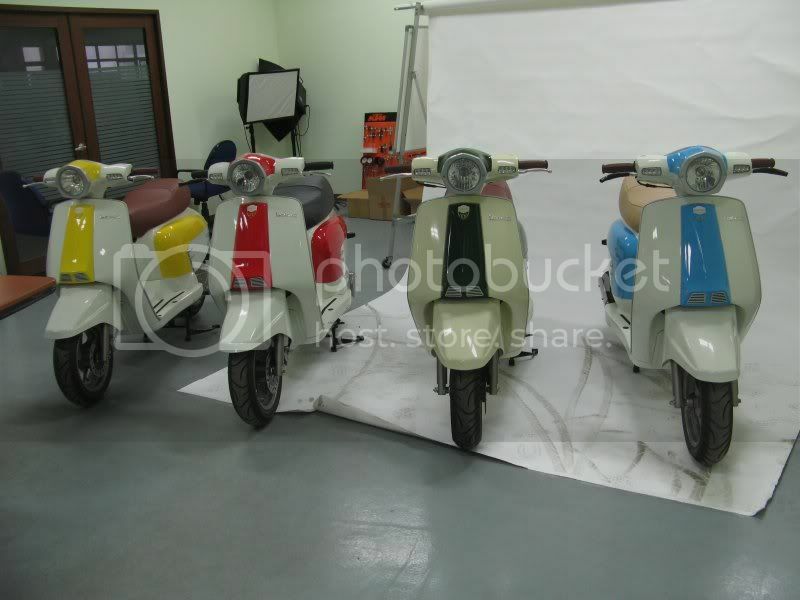 I saw a Lambretta shop here in Vietnam, hindi ko lang napasok... WOW! sayang hindi mo napasok Lex. ano na kaya ang status ng 'rights' nila to carry the name Lambretta, i remember me issue about that last year. I have seen life from both sides now. On top of my Vespa...and from beneath it when I crashed. Hindi ko na talaga napasok ulit Soc... pero may mga nakita ako sa daan sa vietnam.. maganda ah! Same engine with the kymco like?